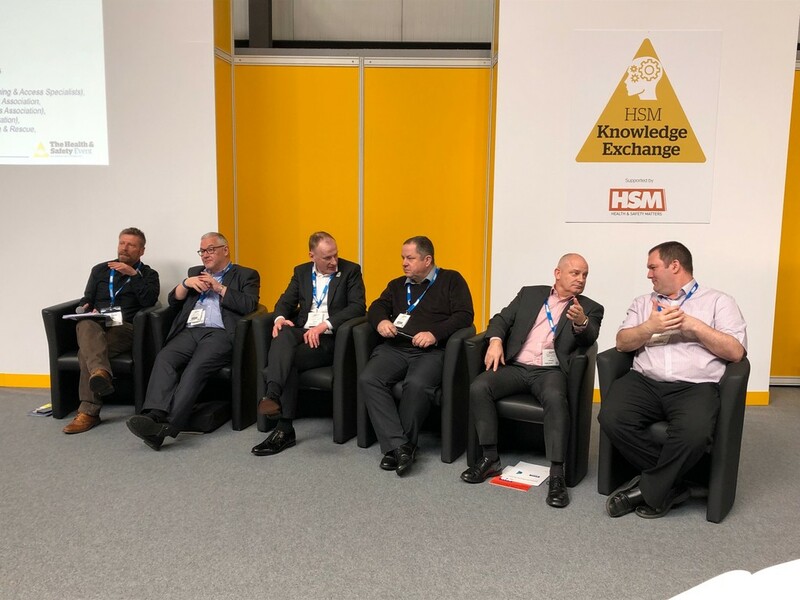 Preventing falls from height was the subject discussed by a panel of experts from the work at height industry in the HSM Knowledge Exchange this afternoon (Wednesday). The NASC’s Stephen Allen-Tidy agreed: “It all starts with the client, principal contractor and principal designer, under the CDM Regulations. I would argue that, at this stage, speciality contractors should also be brought in, to share their expert knowledge.” Paul Roddis, of IPAF, pointed out that specialist help is available from all of the associations present today.